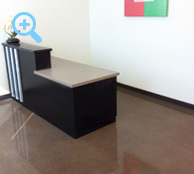 Scores on LEED points by creating clean and shiny floors. The high sheen will increase ambient lighting reducing your energy bill. Our system does not use any toxic or hazardous chemicals. 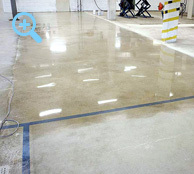 Concrete floors can often be serviced while plant in full production. Treated floors are much easier to maintain, also allows for easy removal of tire marks, dirt, and scuff marks. Fast, easy to use and requires little investment. Floor can be done using existing equipment this reducing any additional cost. 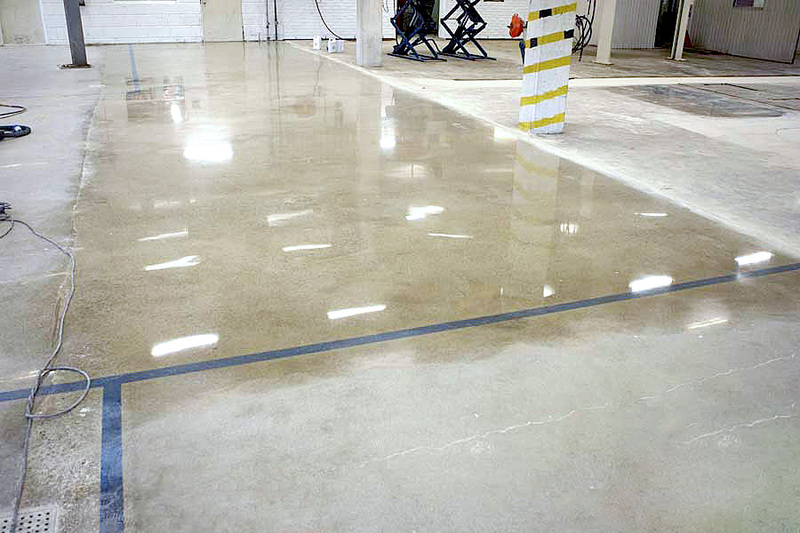 Try it out for free!We offer mobilized concrete polishing demonstrations to show you what it can do for you and your facility. and restaurants. 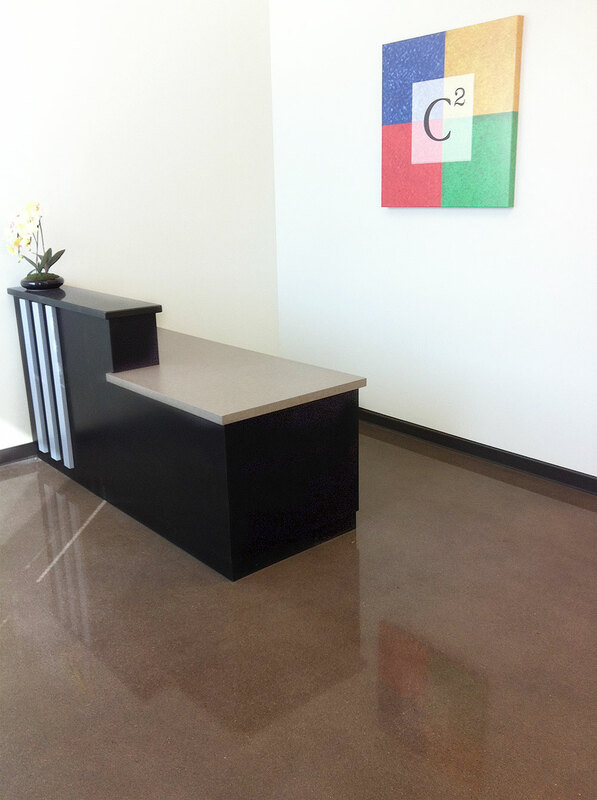 Polished concrete floors are an ideal alternative to tile, wood, and carpet. Not only can they withstand more abuse than most other flooring materials, they also can be customized with decorative effects. 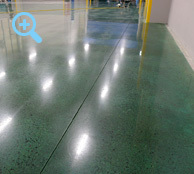 Commercial concrete floors need to be able to demands withstand heavy foot traffic, abrasion and stains while also making them easier to maintain. They also must be slip resistant to avoid injuries to staff and customers. In restaurants, concrete floors must be easy to clean and be able to repel spills and food stains. Call or send us email to find more information about applications for Industrial concrete and the unique advantagesoffers in both the construction and architectural enhancement. Sleek Floors got a huge number of customer references to reassure you if you'd like to chat to someone first hand. We also offer maintenance program for our customers. Sleek Floors have been part of this product evolution helping to refine the choice and specification options for growing demand of commercial polishing, residential and retail. 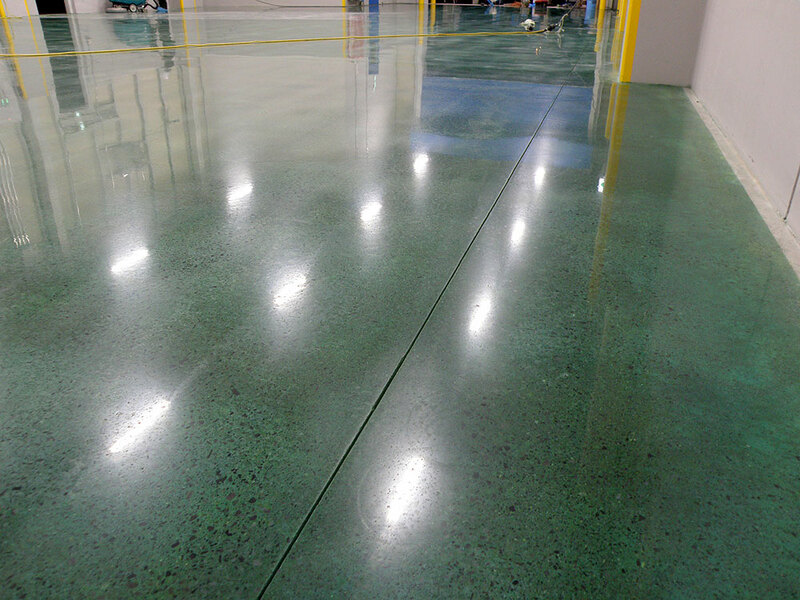 Sample Demo for high gloss clean polished concrete. 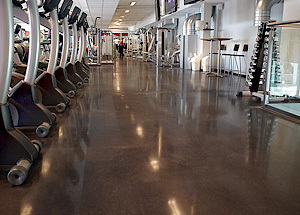 Clean, dust free, high gloss polished concrete. No hazard materials being used. Concrete stain office space. Enhance color and create a high gloss protective finish. Safe for use in food and drug processing industries. 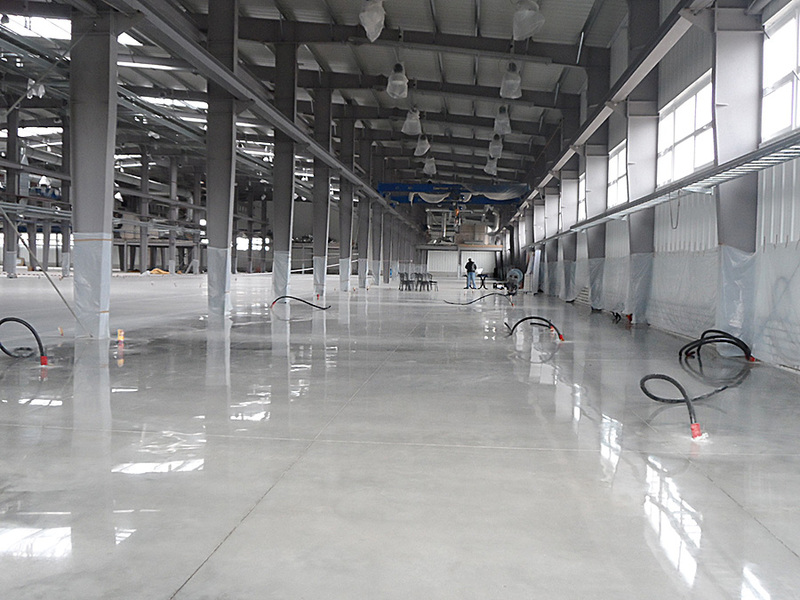 Once we have done ther process of dustproofing and polishing, our concrete floors will look as good as new. With a new shine to it and now protected against dust, water stains, oil and grease. Our process does not use any harmful chemicals. 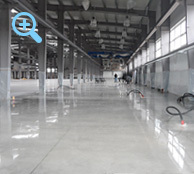 Increased Concrete Floor Durability Up To 540%.